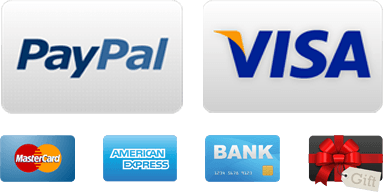 Size 16 / L Choose from 2 garments. 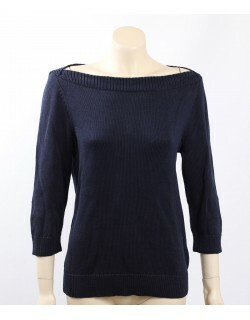 Warm Knit pullover top from Ralph Lauren in navy. The top has 3/4 raglan sleeves and boatneck design, perfect for the cool mornings and evenings. Black & White Shawl Cardigan. The cardigan has 3/4 sleeves and is in a soft wool blend.